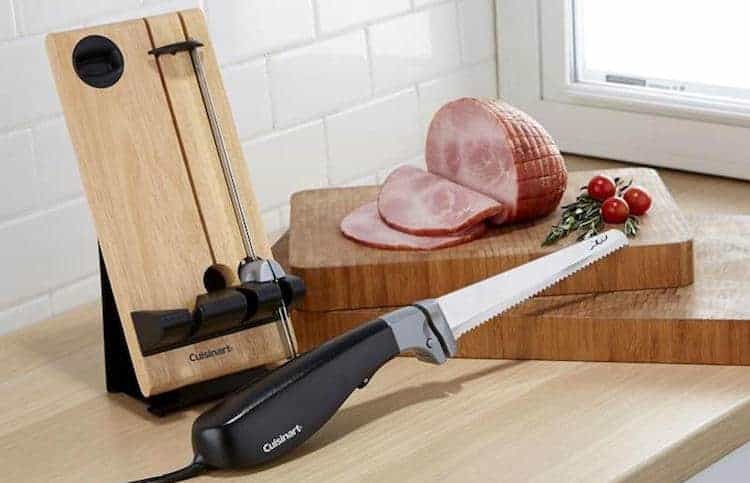 If you have read our recent top 5 electric carving knife review article, you will be aware of the main uses of an electric knife and just how damn convenient they are inside the kitchen. And while the gadget is a regular sight at the Thanksgiving table, if you’re struggling to find uses for it past the tearing of the holiday turkey… well we are here to help. The fact is, an electric carving knife has many uses beyond slicing poultry. 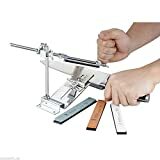 If you’re up for a bit of DIY or enjoy the occasional DIY upholstery project you will find the tool extremely helpful for all manner of household tasks. Here’s our top 10 list of electric knife uses that have nothing to do with cutting meat. Do you have noisy neighbours? (Or maybe you’re the noisy one now that you’ve decided to take up the drums.) Cancel out the decibels by cutting sound-absorbing acoustic tiles to fit to the walls. Maybe you have trouble sleeping, or you would like to make your own baby-feeding cushion. 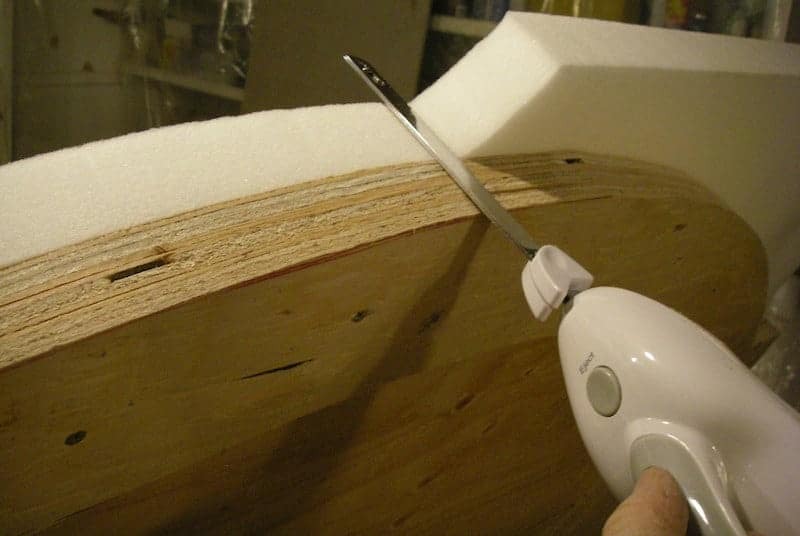 With an electric knife you can cut a custom shaped foam pillow with expert like precision. Maybe some household plumbing is required. 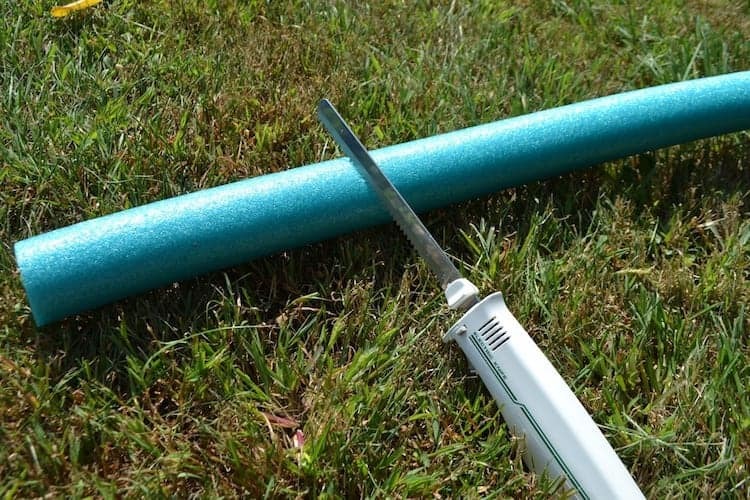 If you need some PVC pipes or insulation cut to size, you know what tool to turn to. 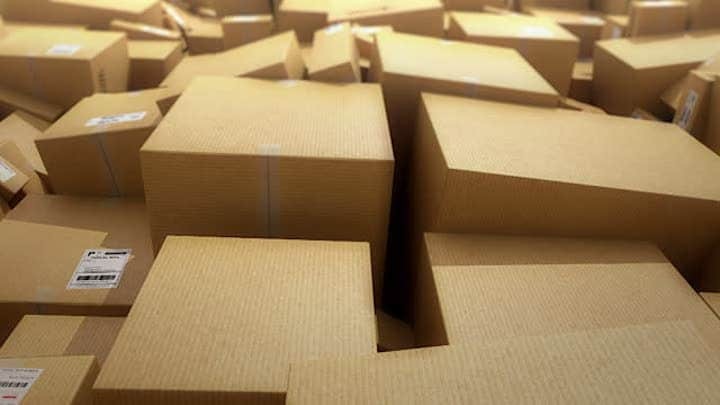 Ripping up cardboard boxes to fit into the recycling bin can sometimes take Herculean type strength. Not with an electric carving knife. Have you ever tried cutting styrofoam in straight line with a utility knife? If you’re anything like me the path of straightness is worse than a drunk man on a circus bike. Your electric friend will make short work of such tasks and all with the pleasing perpendicular unity of a crossword puzzle. More foam fun – sculpt floral foam holiday decorations of all shapes and sizes. What about foam batting insulation we hear you cry – your knife will cut through with no hint of protest from the electric motor whir. Finally on the foam front, if you have a large mattress that needs a bit of resizing, well you get the idea. Okay so this one is inside the kitchen, but it has nothing to do with cutting ingredients. When baking an impressive cake of tiered proportions, use your trusty electric carving knife to cut small wooden dowels to the correct size to act as the supports for each layer. And there you have it, 10 projects that put your electric knife to good use. 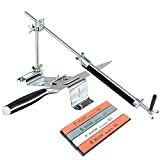 Because let’s face it, once you’ve invested in one of these fantastic little tools, the power of the slice is borderline addictive – you’ll end up cutting things just for the sheer pleasure of it. Just don’t get too carried away, some things are probably best left to their original dimensions.